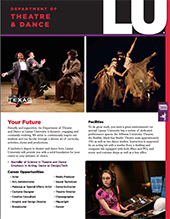 The Department of Theatre & Dance at Lamar University offers an exciting bachelor's degree in theatre & dance. This unique program allows you to create a program based on your own interests and talents that will prepare you for professional careers, teaching professions, and other fields. By choosing an emphasis in either acting, dance or technical theatre, you'll take courses centered around your capabilities, knowledge and skills. Our department offers two theatrical performance stages, and we frequently bring in nationally renowned guest artists to direct and choreograph our students. This department provides a well-balanced, unique curriculum for both theatre and dance students that prepares students to enter professional careers, teaching professions, or other fields. 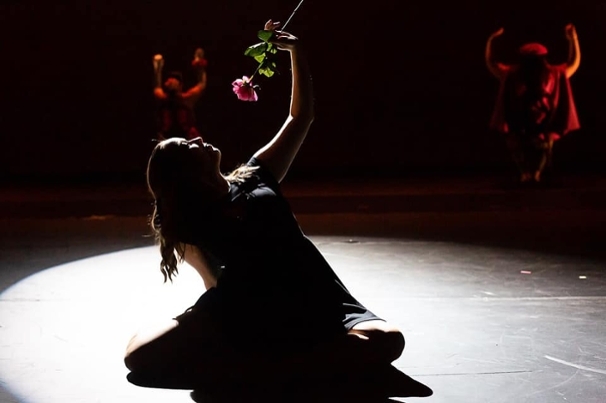 Our Bachelor of Science in Theatre and Dance gives students a well-rounded education in theatre and dance courses in the interdisciplinary professional program. Based on his or her interests and talent, each student also chooses an emphasis area in acting, dance or tech/design. Courses in the emphasis of the students' choice concentrate on focusing the student's particular skills, knowledge and capacities, while courses in the professional program give a student the foundation necessary to be successful on a variety of levels. Our stages serve as laboratories for hands-on training. 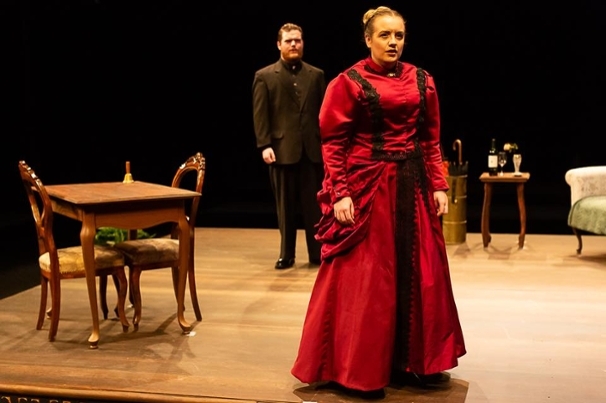 Students participate in all phases of our production program, including a wide range of theatrical works and dance concerts, both on campus and throughout the state and nation. 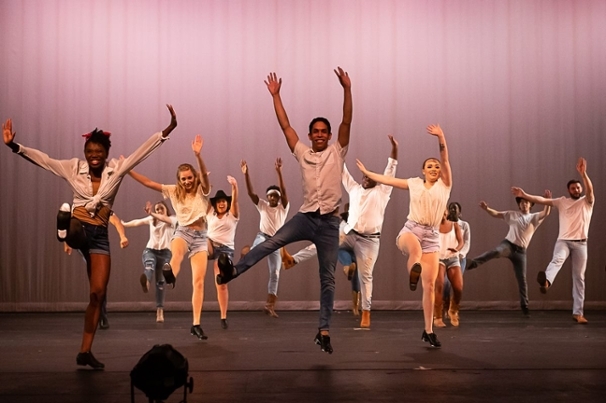 Our majors benefit from nationally renowned guest artists who are brought to campus to present workshops, teach, choreograph and share their experience and knowledge with the students. A variety of departmental and college endowed scholarships and departmental assistantships are available to qualified students.